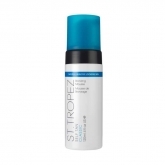 St.Tropez's range of Self Tanning and Skin Finishing products are the perfect choice to build a tan that is right for you, and enjoy lasting results with smooth, bronzed and radiant skin. With one spray tan performed every minute and one product sold every 15 seconds. 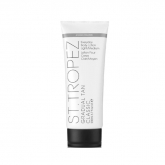 St. tropez is proud to be the number one global tanning brand among professionals, celebrities, and beauty editors alike. 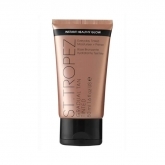 From a subtle glow to the deepest, darkest bronze, St. Tropez's products create products create perfect sunkissed looks for every skin tone.